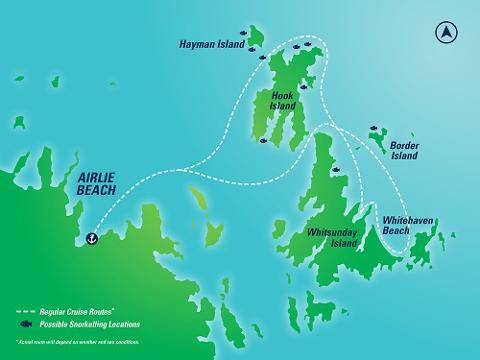 Explore the Whitsunday Islands, snorkel, and visit Whitehaven Beach, all in just 6 hours! 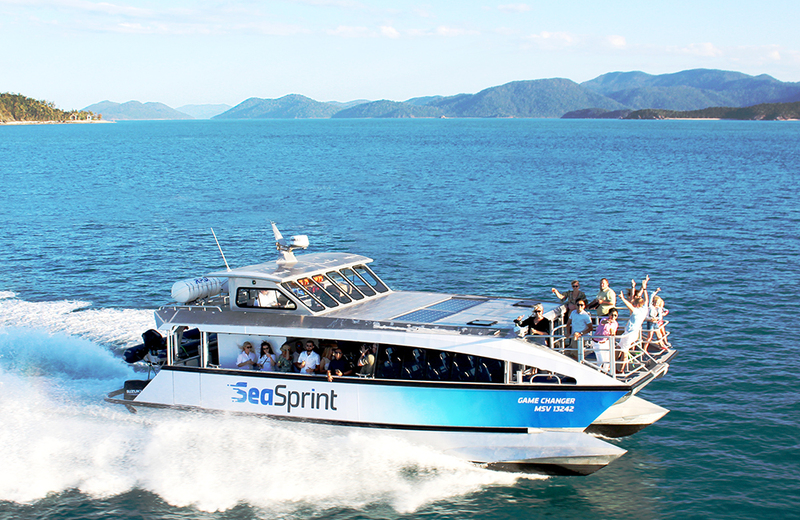 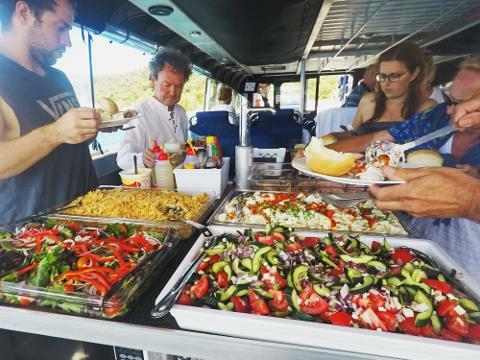 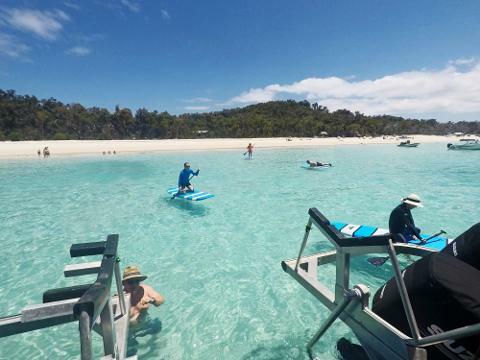 Travelling on board our comfortable and modern vessel, you’ll weave through the scenic Whitsunday Islands, before stopping to snorkel amongst the fringing reef. 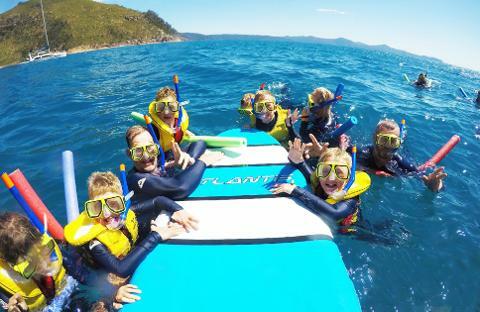 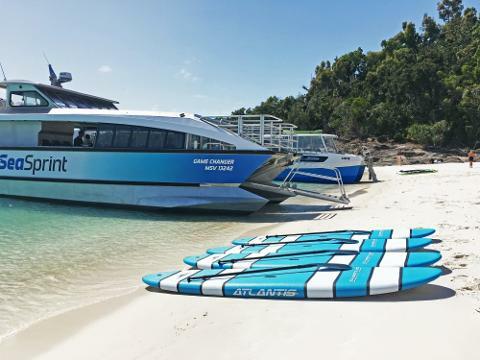 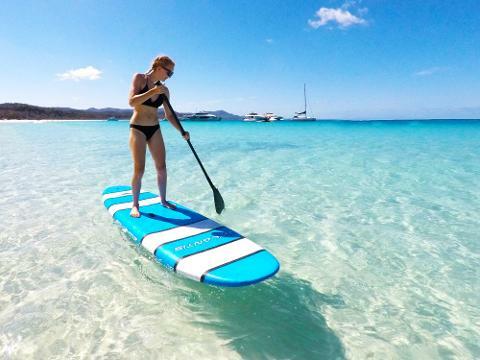 Then cruise to Whitehaven Beach, and take your time to enjoy lunch, beach activities, and stand up paddle boards. 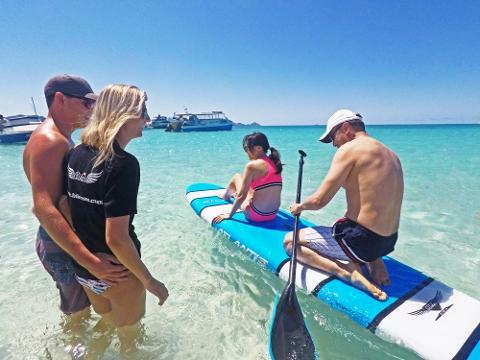 *All bookings made within 2 hours of travel will need to contact 1800 675 790 to arrange a pick up or meeting time and location.